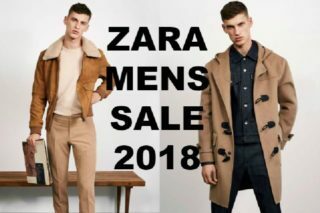 What are the dates of Zara’s fall sale for 2017? 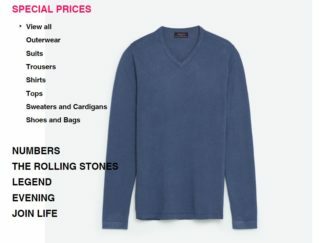 Summer is quickly coming to the end and the seasonal fashions are going out with it. The spin on that is that you get to wear all your cute corduroy pants, jeans, and sweaters because it’s feeling like Fall more every day. 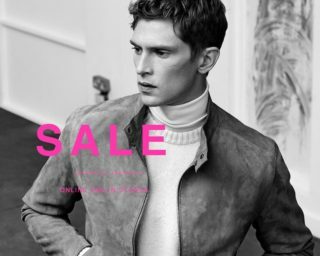 Zara’s 2016-17 fall/winter sale has begun online and in-stores! It happened. 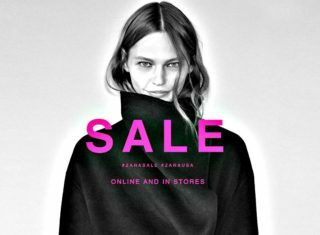 As we predicted, the 2016-17 Fall/Winter Zara sale and markdown extravaganza started the day after Christmas. 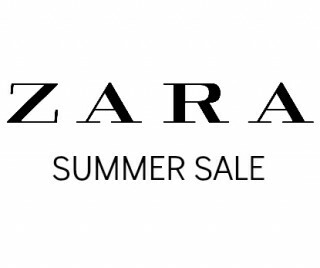 Will Zara’s 2016 winter sale come right after Christmas? 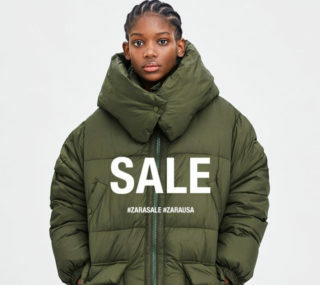 If the last two years (2014 and 2015) are any suggestion as to when Zara will hold their 2016 fall/winter sale, then we can expect their first markdowns to come after Christmas. 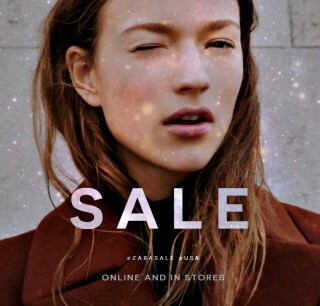 When does ZARA’s Fall sale start? 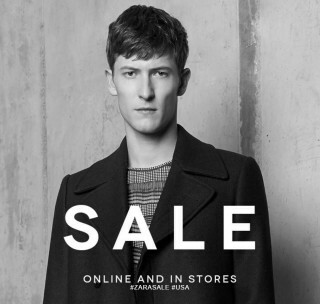 With summer winding down, the Autumn months are near so that means fall fashions are coming to our favorite stores. 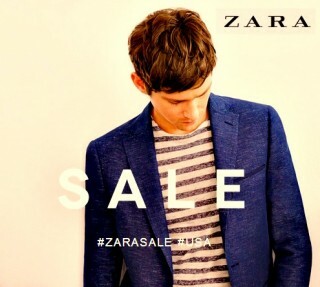 The store I visit the most is Zara especially during their sales.